So let’s get this out in front before I even start – I’m not a hardware guy. I’m the guy that goes to the hardware guy and says: “hey, this is my problem, what do I need?” Over the years, that approach has worked out fairly well for me – even moreso in the past decade where technological advances have been so rapid that my feeble and disinterested brain can’t keep up. I couldn’t tell you what the latest motherboard is, or what RAM should go with what processor, and if I installed a water cooling system in my rig there would be a high likelihood of a “breaching of the levees” event at the homestead. But as a slave to the requirements of the ever more resource hungry simulations that we love to play, I’m obligated to upgrade on a fairly regular three or four year time cycle. Those original specs were supplemented by a few extra Samsung SSDs, 2 x 27″ ViewSonic VA2703-LED/LCD Monitors, and an additional 8GB of the same RAM for a total of 16GB, and most recently an upgrade to Windows 10. 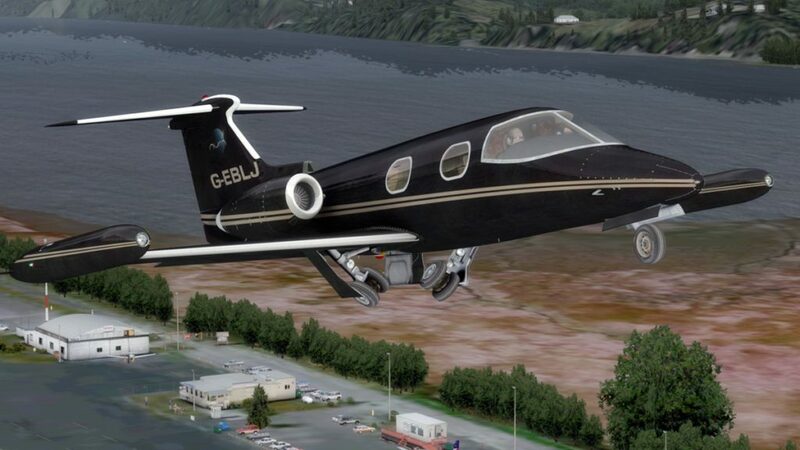 While I’ve been happy with the performance of the originally installed GTX 760, I was starting to get antsy about the performance of the card with my favorite civil flight sim – X-Plane 10. 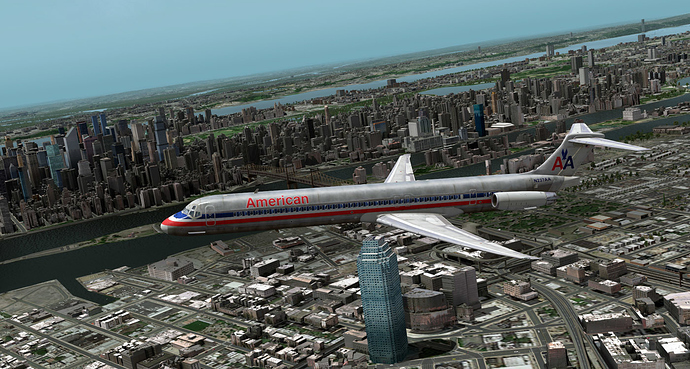 With X-Plane 11 just about to peek over the near horizon, I knew I should probably consider upgrading the card. 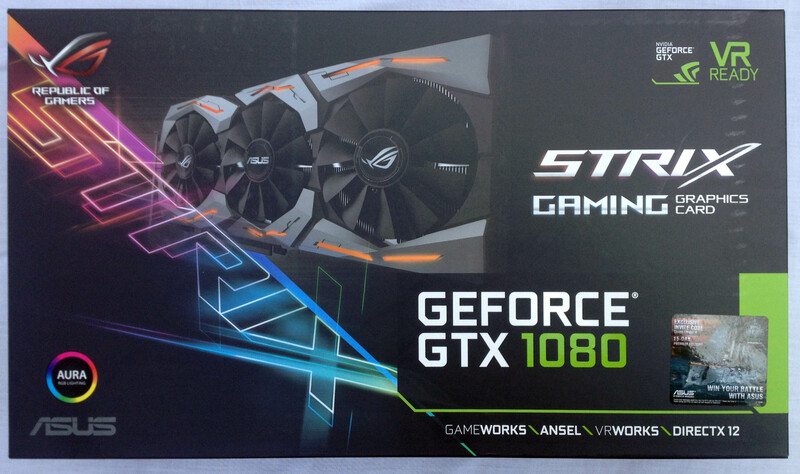 The just released NVidia 1070 and 1080 series of cards were just hitting the market a few months ago and for once I became an early tech adopter and plunked down $714 (USD) for an Asus ROG GeForce GTX 1080 STRIX. While probably not at the very tip of technology with regards to available cards, at the time it was just a miracle to actually find a store that had any card in stock. Did I pay a premium to get the card several months ago? Sure. Looking at the price today, with taxes I’d be in it for about $675 (USD). For me, $35 (USD) for three months extra of gaming is worth the money. 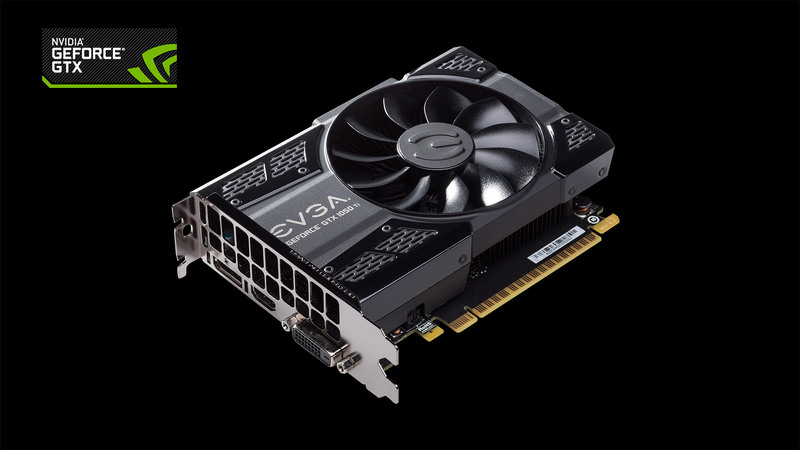 Patient adopters can probably wait until Christmas (and after) to start getting really good deals on both the 1070 and 1080 cards. As I said, I’m not really a hardware guy, so this article is more of a layman’s analysis of the GTX 1080. For more in-depth benchmarks and analysis, I would suggest you find some hardware specific sites that have far more qualified and educated people than me looking at specs and performance. For my personal satisfaction, I wanted to benchmark my old GTX 760 against the new GTX 1080 (with all other factors remaining the same). 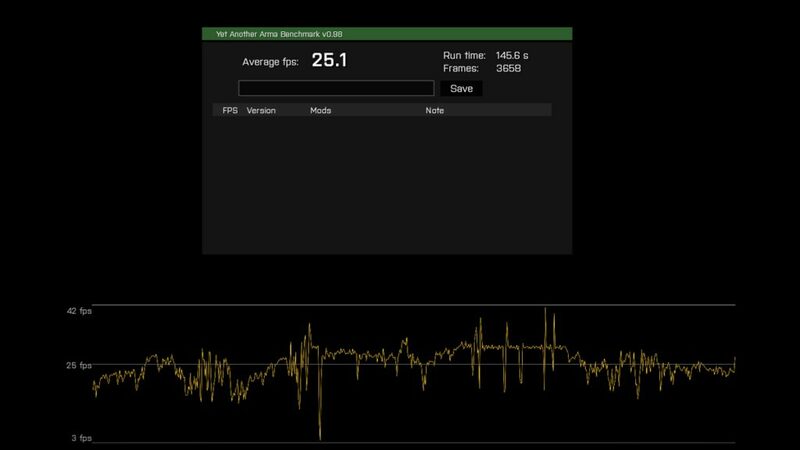 For this purpose, I used some common benchmarking software, game scenarios, and missions and ran them with FRAPS recording the max/min/avg FPS and outputting the data to an XLS spreadsheet. The numbers you see below are the averages for those outputs. 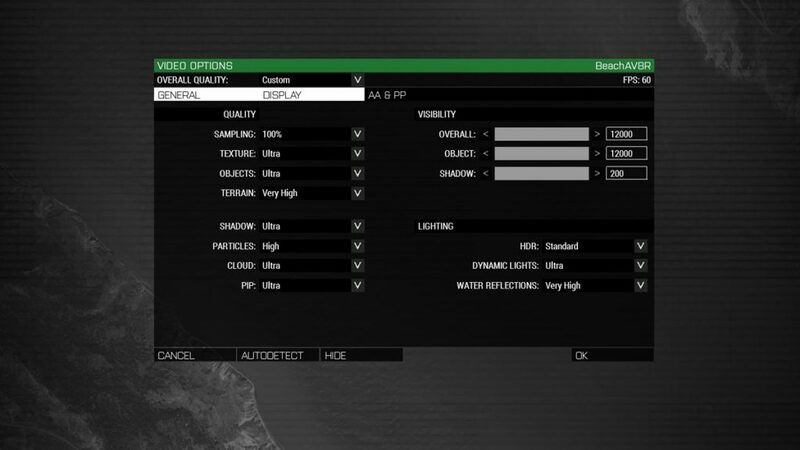 All comparisons were done using the same graphics settings in-game, running a single monitor at 1920 x 1080 resolution. So what do those results show us? Well, the numbers tell a few different stories. 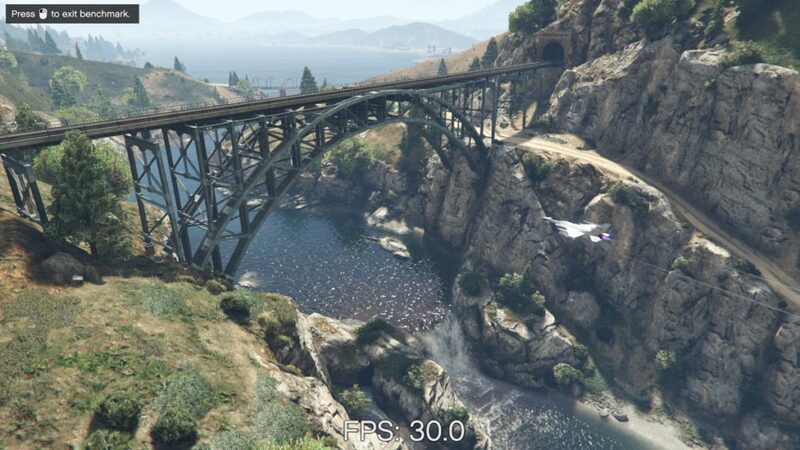 The statistic that made me the happiest was the X-Plane 10 boost in performance. 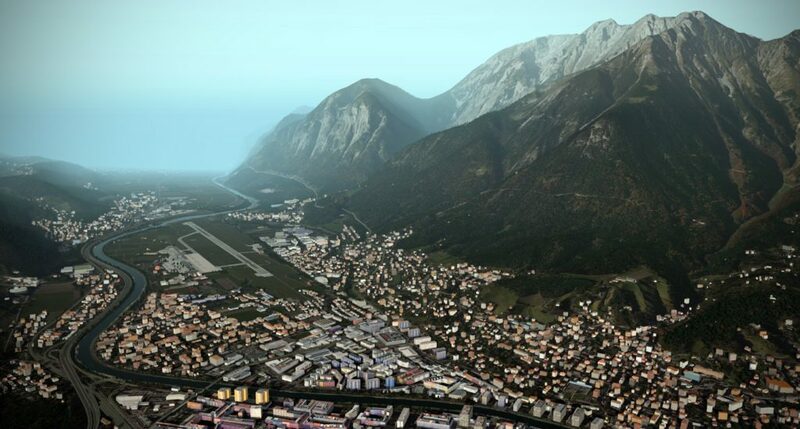 Basically, I’m able to run X-Plane at high resolutions, with complex aircraft, very high scenery density, weather, HDR, and many other effects while retaining fantastic framerates. That alone has been worth the price of entry for the 1080. I was surprised to see Arma 3 have only a small performance gain, but later testing would show that as I upped the resolution and increased the eye-candy, I was able to retain a high FPS whereas the 760 would have run out of oomph early in the movement of those sliders to the right. 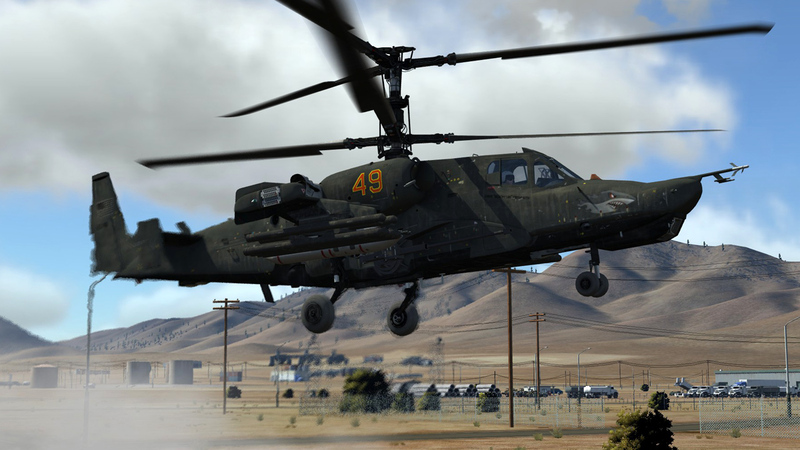 DCS World showed a good improvement, but Eagle Dynamics have done such a great job on optimizing their code in the most recent releases that even older graphics cards can hold on to good settings with fairly good FPS. 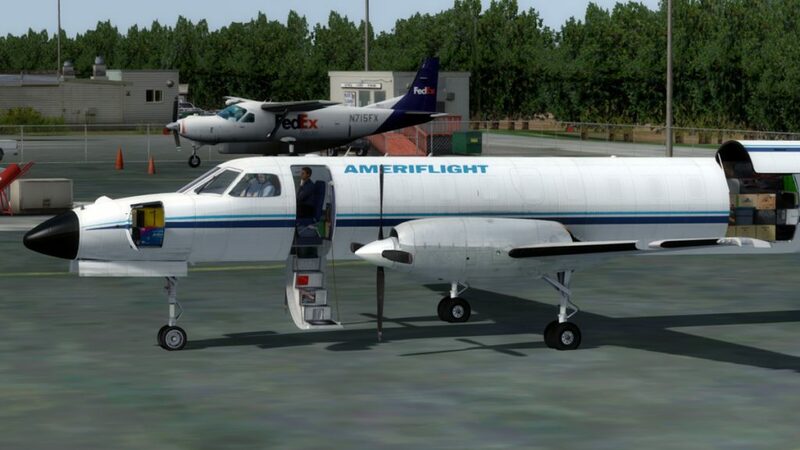 FSX/SE demonstrated that the program is almost entirely CPU bound although the numbers don’t really show the speed at loading textures – which is significantly improved. 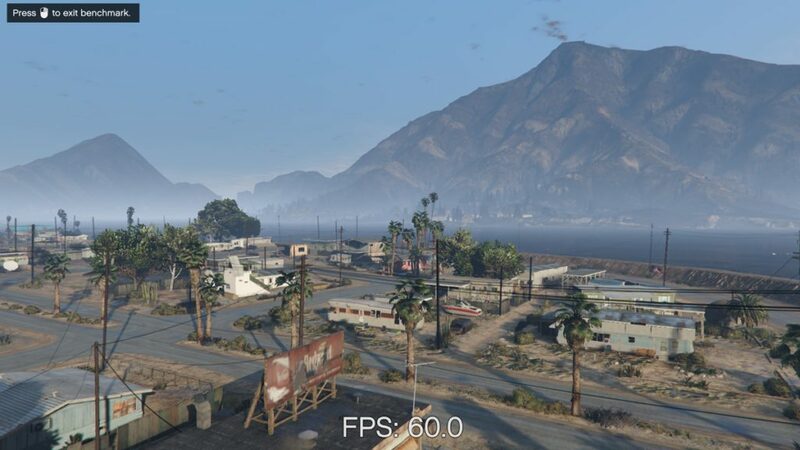 GTA V and other non-sim games have shown some dramatic FPS increases and nearly without exception they hold those much higher framerates as you start moving graphics and features sliders to the right. 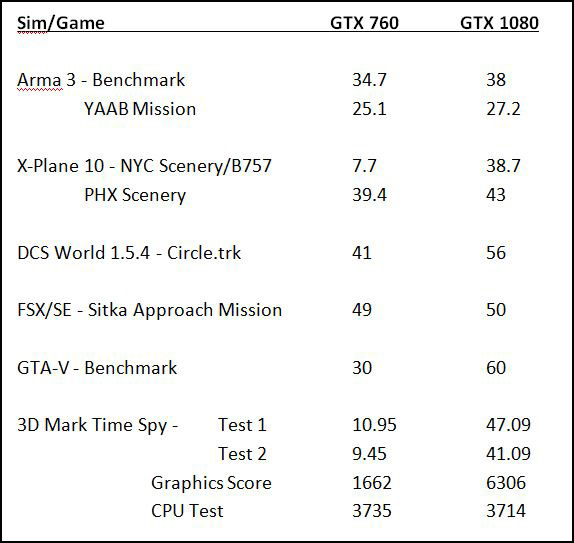 I guess the industry standard is 3D Mark and obviously those numbers are simply phenomenal with regards to the FPS improvements between the GTX 760 and 1080. I tend to play a lot of older titles which may explain why some of the improvements aren’t all that eye popping. I’m guessing the more recent crop of games will show the greatest improvements since the graphics are built around the capabilities of the newer hardware and DirectX 12 games (of which I own none). Just within the past week I’ve picked up Prepar3D v3.x and an Oculus Rift, so it is a bit premature for me to comment on the GTX 1080 performance related to those, nor will I have comparative statistics versus the GTX 760. As far as I know, the 760 probably would not have even met the minimum specs for rendering with the Oculus Rift. Given that both FSX and P3D (to a somewhat lesser degree) are CPU bound, and both are 32-bit applications that run up against the 4GB memory limitation, I am excited to move beyond those programs at sometime in the future. Since the Oculus Rift has to render two separate images to be delivered to each respective eye (does anyone else think Snake Plissken should be the official product rep for Oculus? ), the CPU bottleneck appears to be a very real obstacle in making strides in VR resolutions (headset hardware notwithstanding). 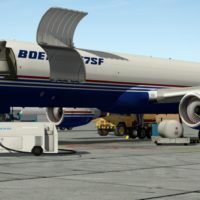 So it was with great excitement that I heard FlyInside are perhaps developing VR technology for X-Plane. 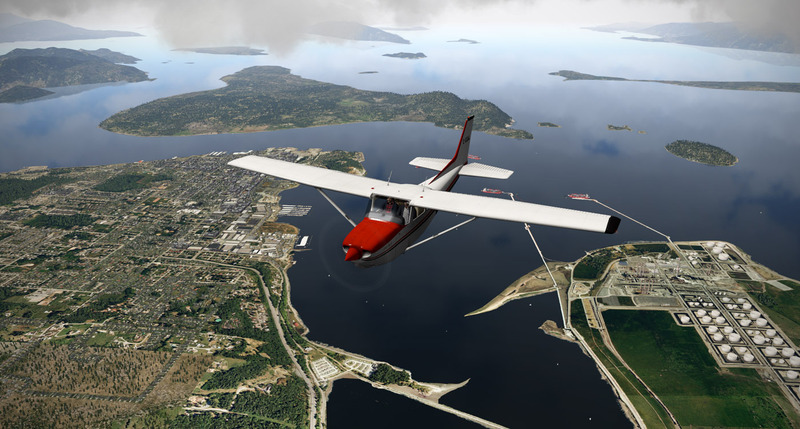 “We’ve been working on X-Plane support for some time now, and it’s finally coming together! 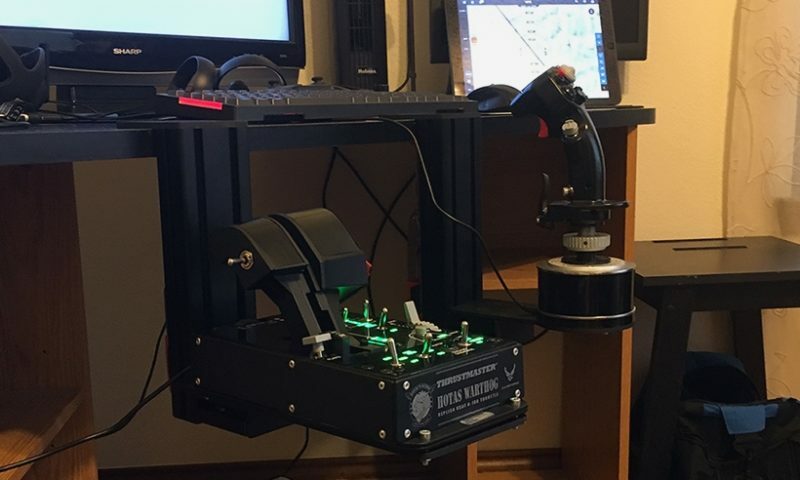 We’re hoping to start beta testing within the next couple of weeks.” Dan Church – FlyInside Inc. I can say that P3D v3 looks fantastic and holds good performance with the GTX 1080. 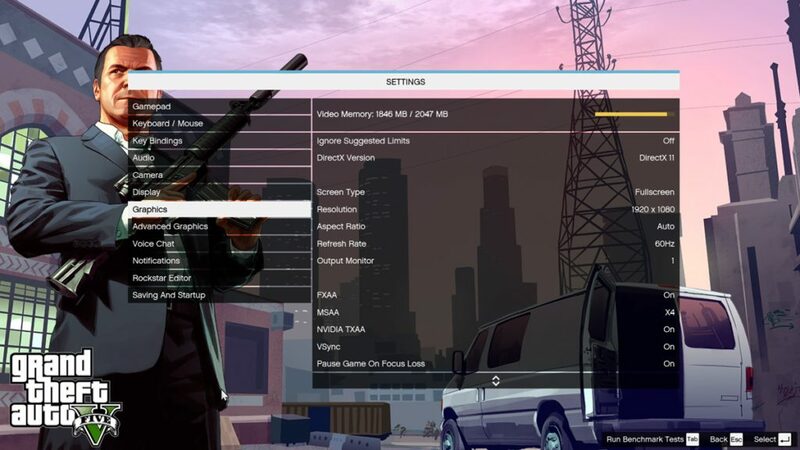 In normal desktop mode, I can pretty much max out all of the sliders, use full add-on traffic and weather, and maintain good FPS throughout the experience. When using FlyInside with P3D v3 and my Oculus Rift, I have to make some concessions on sliders to keep the FPS high enough to provide the requirement for a smooth VR experience. Remember, you are outputting two separate screens at relatively high resolution, with a requirement for asynchronous time warp (no idea) of 90 FPS. 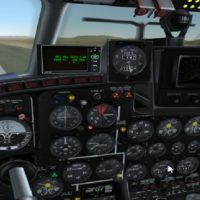 The FlyInside instructions are helpful in achieving a good VR experience, but there is only so much that video horsepower can do with both FSX and P3D. Is now the time to jump to a 1070 or 1080? I don’t know. With their entry into the market, we’ve already seen the prices of the 900 series cards falling swiftly, so those would probably be a good stop-gap. 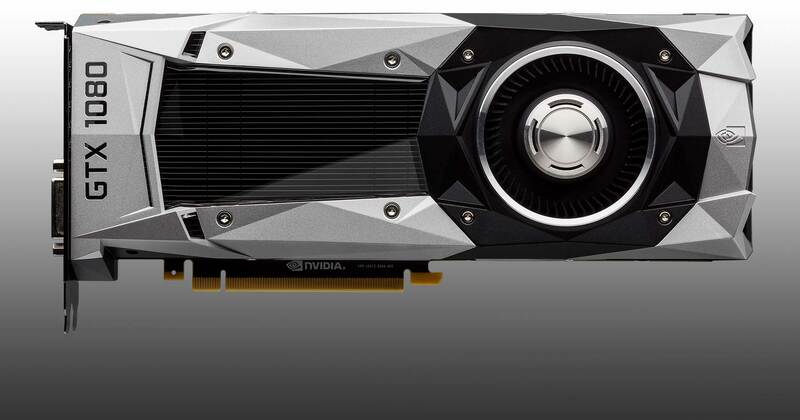 And of course the evolution of hardware marches on regardless of what you purchase – indeed the next better thing (1080 Ti) is ready to come down the pipe early next year. Prices will fall, sales will be had, and it is up to you to determine your price entry point versus the payoff. 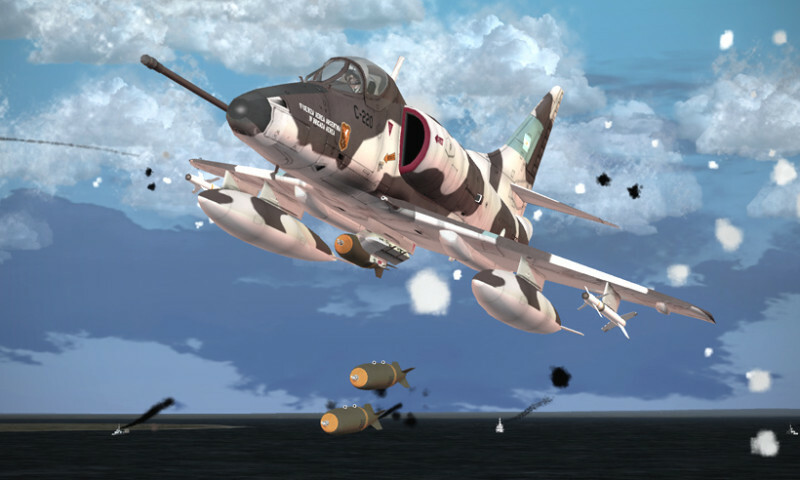 Personally, I’m glad I adopted early this time because it has made a great difference in the two sims I primarily play: DCS World and X-Plane. 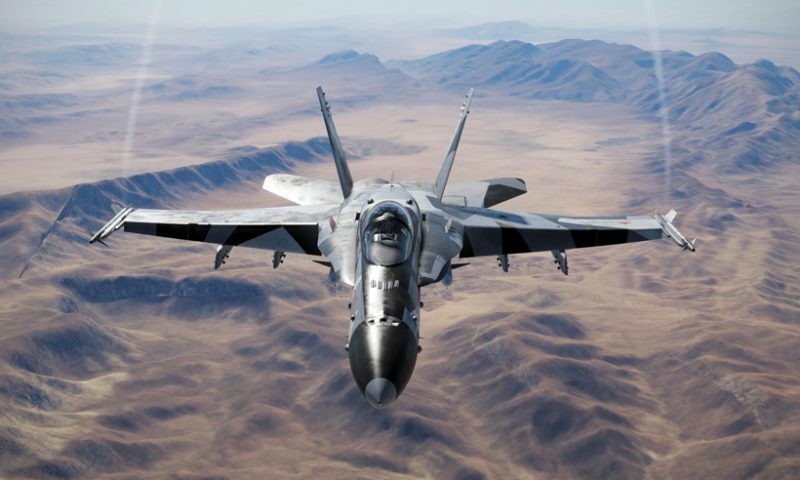 And the VR experience in both DCS World and P3D has to be seen to be believed. 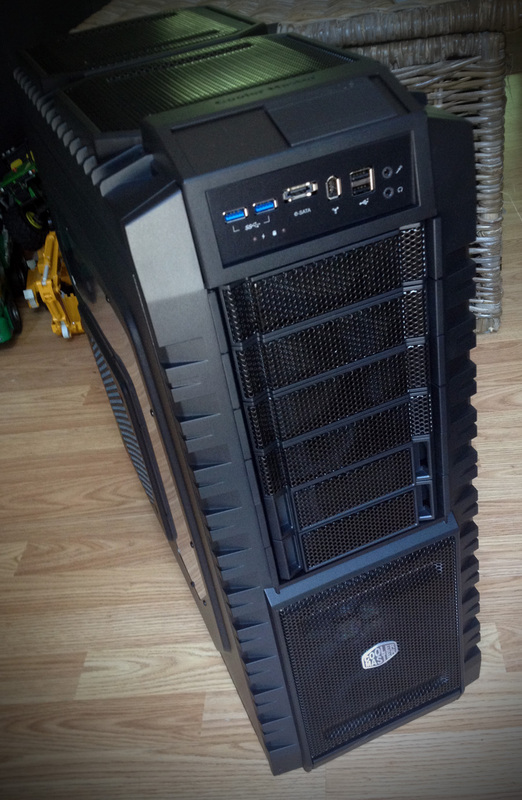 In any case, $600 – $700 is a lot of money to spend on one piece of hardware. Throw in a Rift and you are looking at well over a grand to provide the next step in simming. 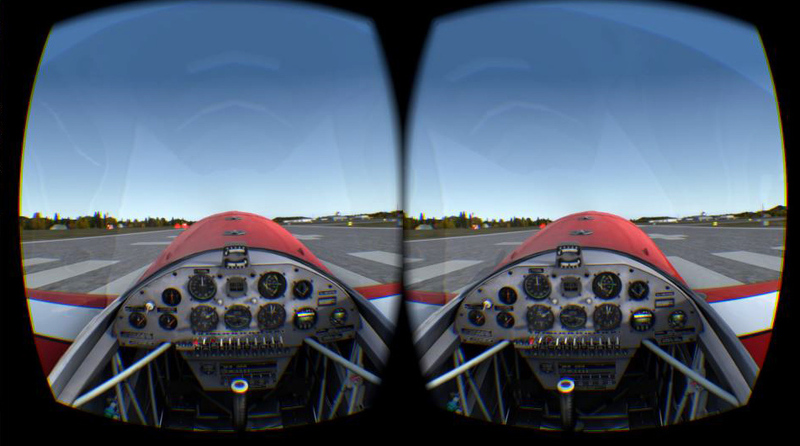 I flew for about 30 minutes last night with my Oculus Rift in a new, free game – Red Bull Air Race. After 30 minutes I was about ready to throw up. Money well spent. 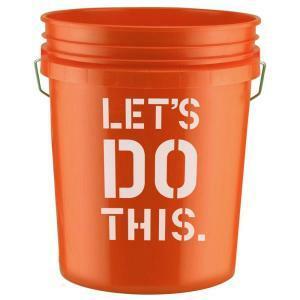 Bucket sold separately. What do you think about the Red Bull game? Any good? It is worth a look. It is fun… (and it’s free!) the graphics are very nice…and it is fast, fast, fast on an Oculus. The graphics are very good, the cockpit is good enough for what it is…but it WILL make you want to puke after 30 minutes. I’d be curious how a real aerobatic pilot would respond to the visuals…like if his mind has overcome what he’s looking at or if it is still paired with the g-forces and stuff… Paging @smokinhole…! Was mostly teasing! And lamenting. Guess I will have to try it out. 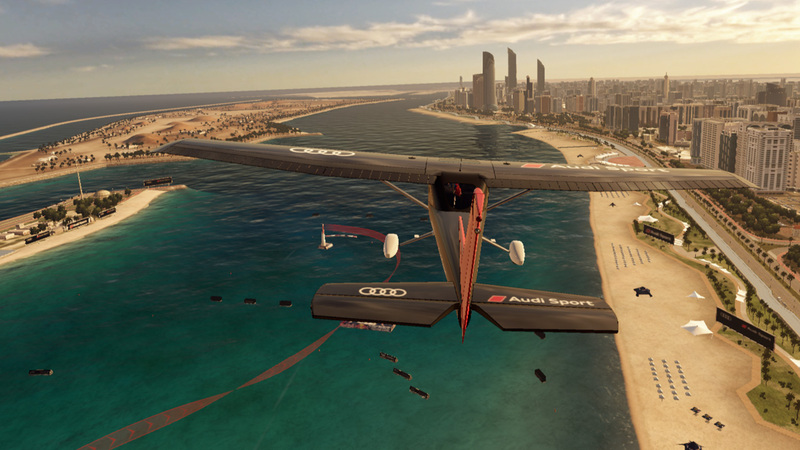 You know…I haven’t gotten to it yet…but there is an online component to Red Bull Air Racing. I don’t know if we can pick and choose who we fly with. But I’ll have to look into it. If we could get a few of us together to run some races…it could be a fun time. Synchronized puking an all that. Synchronized puking an all that. Too bad that most of the simulators out there are cpu intensive. Arma needs to be completely rewritten to support multicore better to even be useful as a benchmark game for gpu’s. Although Bohemia is getting rather promising result with the new renderer for DayZ, gave me 60 fps with some settings turned off on the 760, and now gives me 60 fps with everything on with the 1080. It’ll be interesting to see how ARMA (or its successor) handles locomotion. Walking in VR is motion sickness enducing for some, but it’s an essential part of land combat sims. We lucked out by liking cockpits I think. Walking in VR is motion sickness enducing for some, but it’s an essential part of land combat sims. It makes a good proportion of people feel ‘off’ after a while and it’s a real shame as so many games are first person walkers (Skyrim, Fallout, CoD, Doom, you name it). Bethesda are doing something for Fallout 4 VR, so it’ll be interesting to see what they come up with. For a different approach, try what Valve did with Destinations - the ‘left click to teleport’ is not as immersive but is universally comfortable. It works fine with the Rift’s XBox controller. The Valve office one works well. Stephen Hawking is busy typing ‘ha ha ha…’ as we speak. I have been contemplating the purchase of a 1080. Instead I got my EVGA 980ti to a very nice overclock. This weekend I really dedicated some time to it. I found out that using a fan curve got more performance out of the card. It does better than just running the fan full blast. I don’t know why. I dropped temps by 9 degrees C just by using EVGA overclocking software’s fan management. Go EVGA! My card is completely stock and was running 79- 80C under load. Now its at 70. This has led to some good visual improvements in both VR and the flat screen. So with that encouragement, I ordered a NZXT Kraken G10. See here https://www.amazon.com/gp/product/B00ITTFO8M/ref=oh_aui_detailpage_o01_s00?ie=UTF8&th=1 It is basically a bracket that allows you to use a variety of closed loop coolers to water cool your card. I got a Corsair H55 to put on the card. So in a couple of weeks (APO is Slooooow) I will let you fellas know how my franken card works. So stupid question…but do anti-nausea patches or those wrist thingies or sipping ginger ale work against VR sickness? They do, or rather they work as well in real life as they do in VR - Your Virtual Mileage May Vary and there’s lots of dispute around it. If I have to take Dramamine before a game I’ll probably skip it though. Why did you chose the 1080 over the 1070? Everything Ive read says the 1070 is the best bang for your buck. Its about $200 to $300 cheaper than the 1080. Was just curious if the extra $200 was worth it. I think it all depends on your current card. 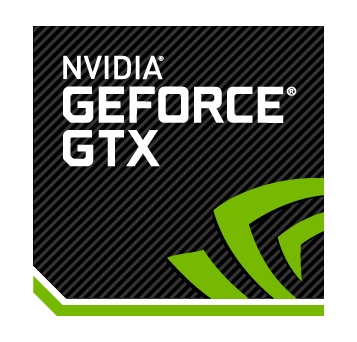 Me for example, I got a 570, so a jump to the 1070 is a no brainer but if you have a 980 I can see were it would be harder to pull the trigger. I can overclock my 980ti to the ragged edge of 1440mhz. A 1733 MHz boost clock on the 1080 sounds very inviting indeed. Not even liquid cooling will get my 980 close to that. So in the end the 1080 is quite the card. However, I will have to wait until the 1080ti or 1180 comes around to see if they sweeten the pot by more than 300mhz. If I had still had my 580, the 1080 would be a worthwhile investment.